LAND ROVER RANGE ROVER 2.2 TD4 OIL COOLER & FILTER ASSY – LR006653. 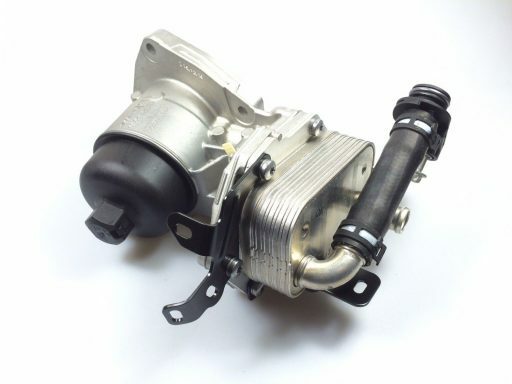 Genuine oil cooler and filter assy suitable for all 2.2 TD engines. 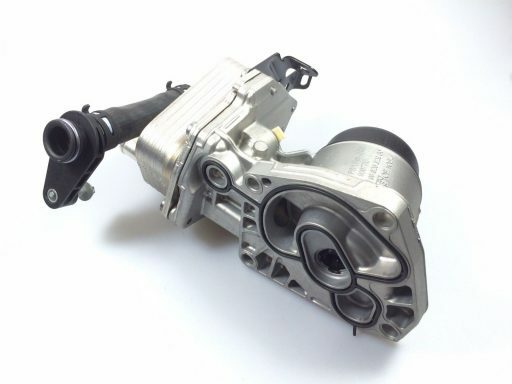 This is a genuine Land Rover part boxed. LAND ROVER DISCOVERY 5, RANGE ROVER SPORT & VOGUE DOOR MIRROR GLASS RH LR035061. LAND ROVER RANGE ROVER EXTENDED LIFE ANTI FREEZE COOLANT LTR – STC50529. LAND ROVER DISCOVERY SPORT BLACK GLOSS FRONT GRILLE UPGRADE – LR097951.